Oh Lippert… They certainly stand by their products with a spectacularly long one year warranty. Our camper is 2 years old. 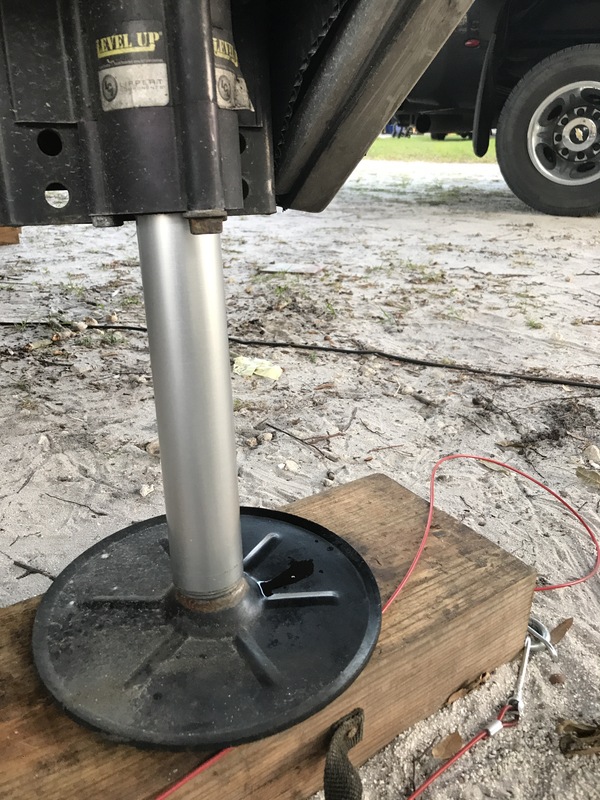 We noticed hydraulic fluid on the foot of the front door side jack when we got to Orange City RV Resort (review coming soon) and got set up. 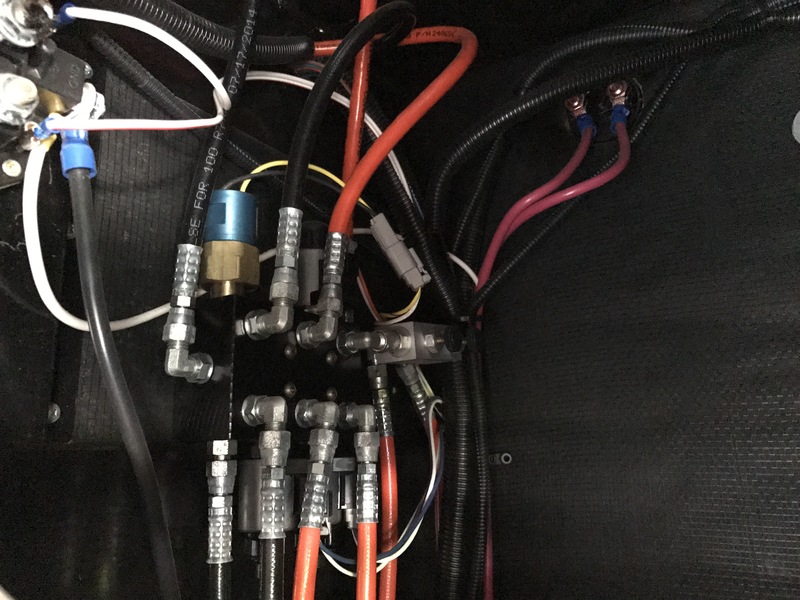 We couldn’t see specifically where it was coming from so we wiped everything down really well and separated the hydraulic lines to pin point the culprit. 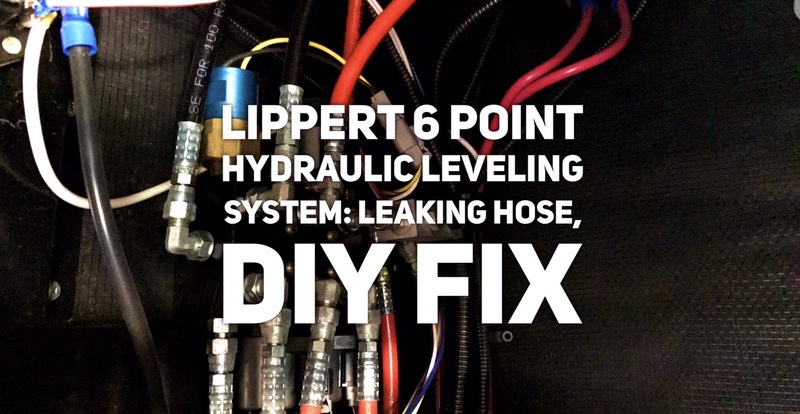 We have the six point Level-Up hydraulic leveling system. A few days later we had it narrowed down to one line so I called Master Pro Mobile RV Service and set up an appointment with Cindy for this past Tuesday afternoon. The tech named Mark called me Tuesday morning and said he’d be over around 2 or 3pm. 3:30 rolled around and I gave him a call on his cell to see if he was still coming. At 4:15 I called the office number. Mark returned my call at 4:30 and said he wouldn’t be here until after 6pm, that he was too busy to be on the phone all the time. Cindy called me back shortly after that and reassured me that if he said he was still coming then he would be here. He got here. 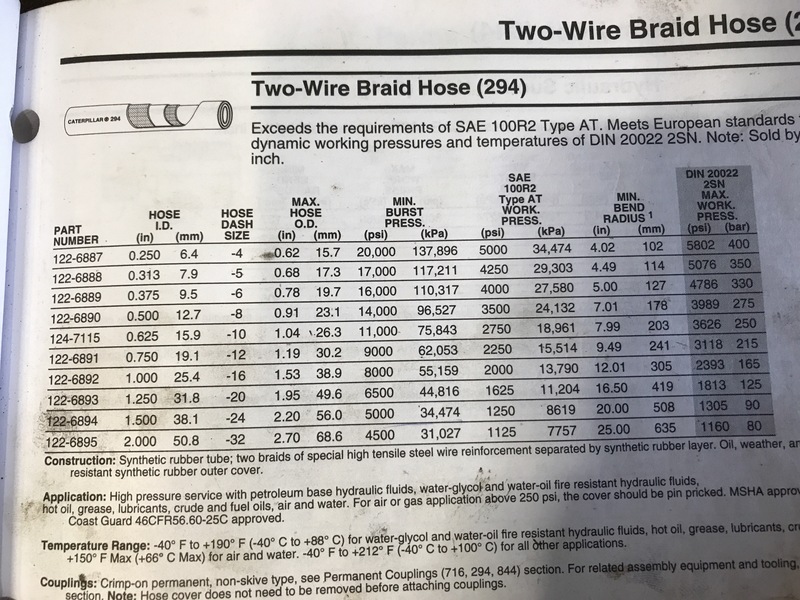 I explained the issue and how we had narrowed it down to the one hose. In less than 10 minutes, he wiped everything off, like we had done and said he would be back Wednesday around 8-8:30 to check again then left. Wednesday morning he called and said he wouldn’t make it until 9am. At 9:15 he pulled up, looked at it again, said he couldn’t be sure where the leak was coming from. 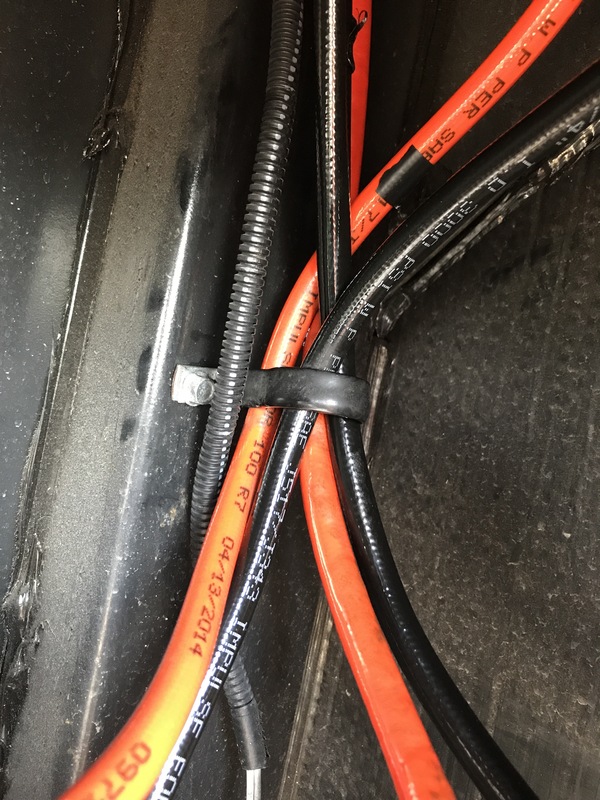 He said if I wanted to “talk to my husband and see what he wanted to do” then let him know, he could replace the hose Thursday but he couldn’t be sure that would fix our problem. He left at 9:24am. Allen got off early because there weren’t enough guys to do what they had to do on the tower so I called Lippert and spoke with John. He walked me through how to replace the hose. So we took it off and took it to Ring Power, a CAT dealer, they made a new hose for us, we stopped and had pizza, put the hose back on and were done by 1pm. Here’s how we did it in case you need to do this yourself at any point. 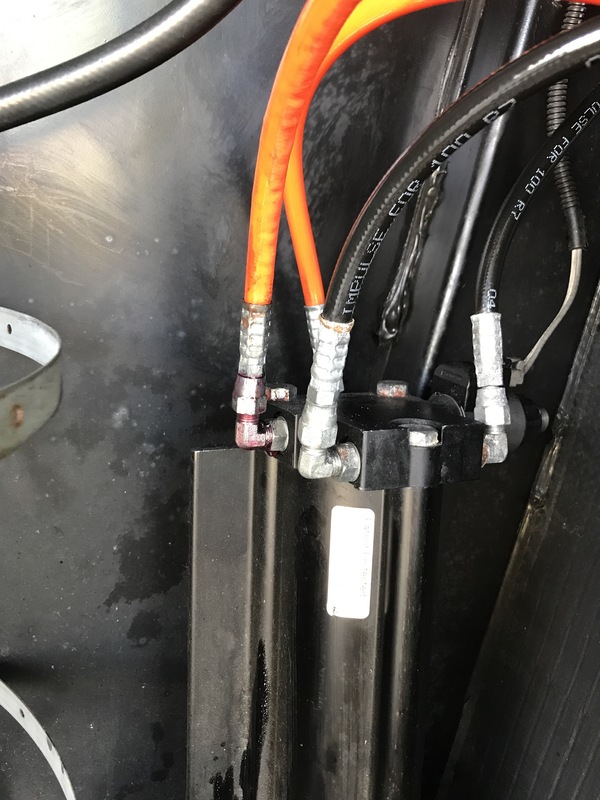 We got a bucket handy to catch the hydraulic fluid in the line. 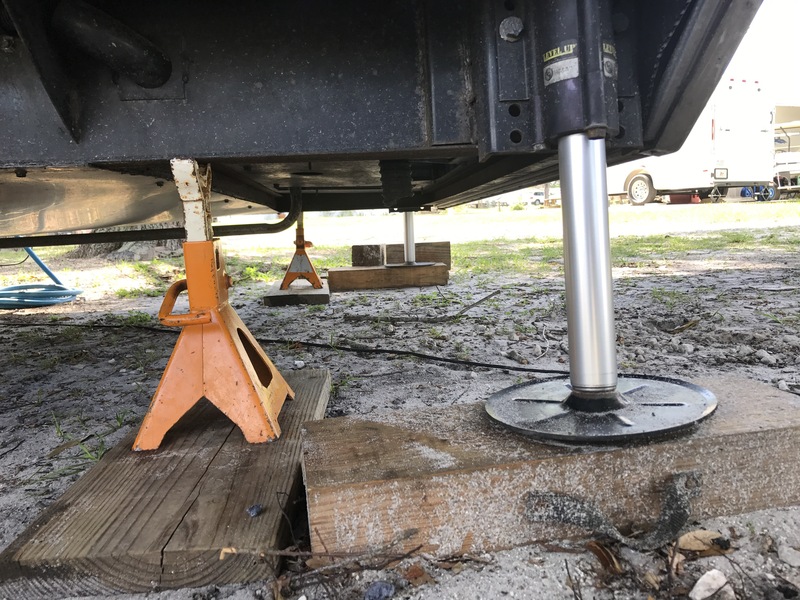 Then we put jack stands under each side of the front of the camper frame. We raised the jacks a little to take pressure off of them. Loosened the fitting on the leg side of the hose and let the fluid run out. Then removed it from the inside by the generator. We pulled it through the hole. To put the new one on, we fed it through the hole, tightened it on the inside by the generator and put it loosely on the jack leg side. Then we put some pressure on the jacks to get the air out and fluid into the hose. We tightened that up, removed the jack stands and were finished! Easy peasy! 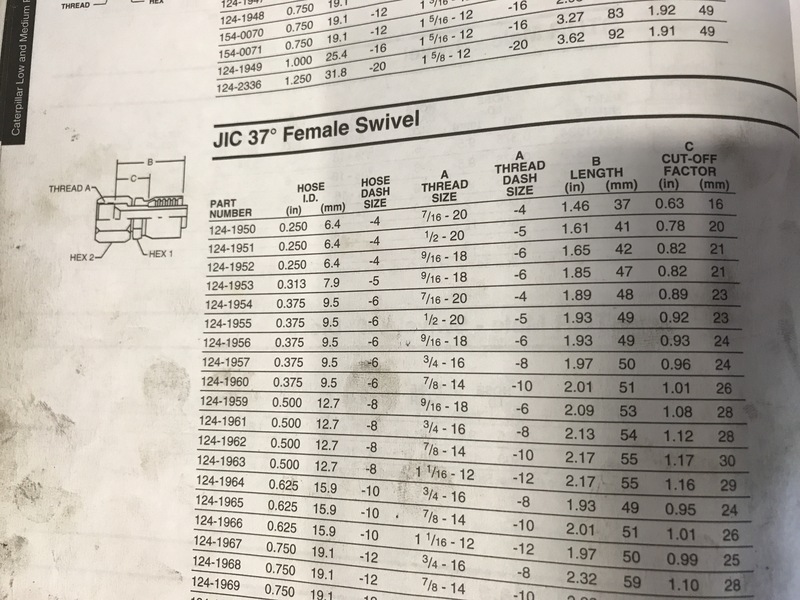 Now whenever we hook up the truck and have all the jacks and slides retracted we will check the hydraulic fluid level and add regular transmission fluid (per Lippert) to fill up what we lost in the process, which wasn’t much at all. The new hose we got has a seemingly more high quality fitting than the original. 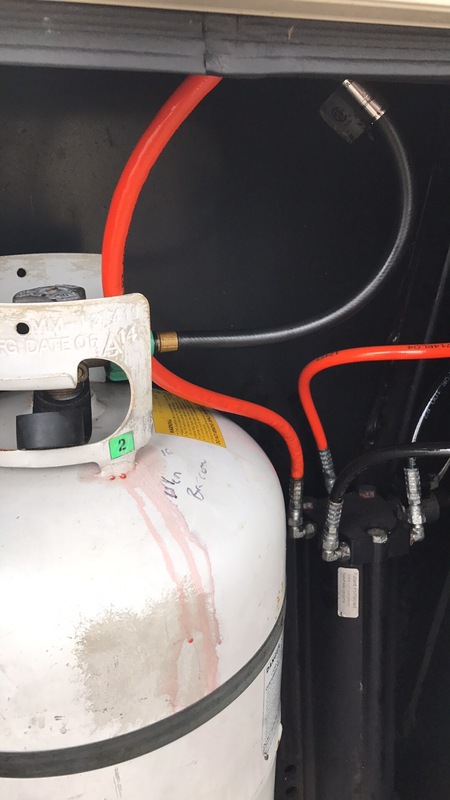 Also they didn’t make thermoplastic hoses like we had on the camper originally so they made us a rubber hose. They used a 2 wire hose (2 layers of wire) that is good for 5000psi whereas our original was good for 3000psi. It’s slightly larger but it still fit. 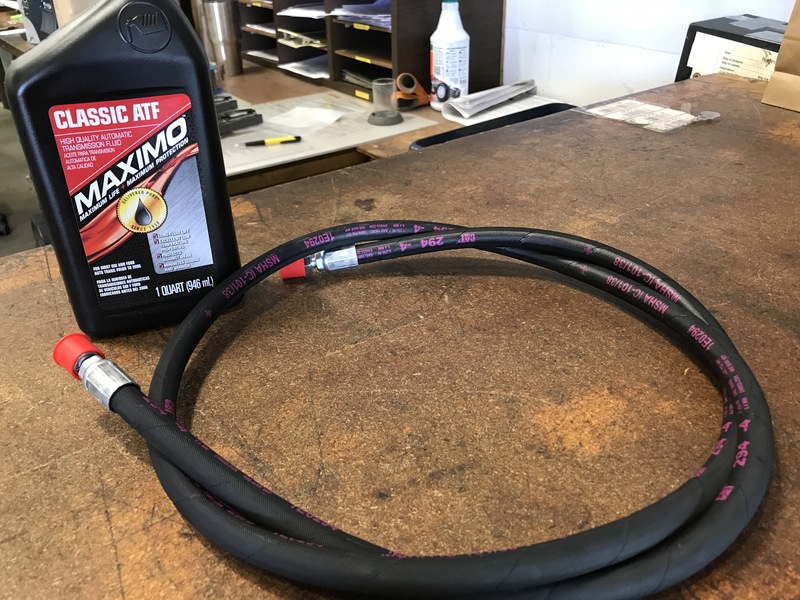 Thermoplastic hoses, when then bend, can crack on the inside, allowing fluid to seep between the inner and outer “shell”. On ours you could see little bubbles that were darker than the rest and those were full of fluid. So it could’ve been leaking from anywhere in those. I looked into getting a UV dye to add to the hydraulic fluid, that way we could see any leaks with a black light but I don’t think that would’ve helped much in our case. I do think that would work if you had a leak somewhere on a fitting though so I’ll keep it in mind for the future. 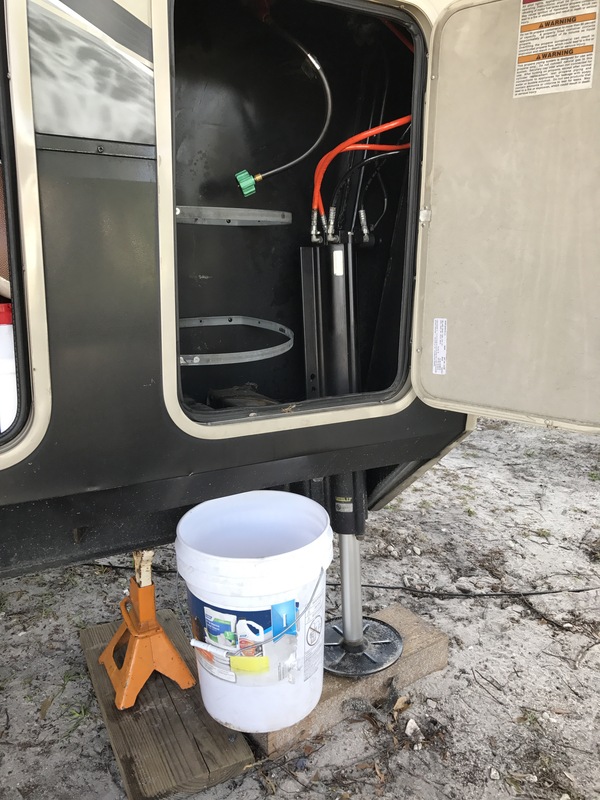 This entry was posted in 2015 Grand Design Momentum 385TH, Camper, DIY, RV and tagged 6 point level up hydraulic leveling system, cat, DIY, florida, Grand Design, hydraulic hose leaking, hydraulic hose replacement, hydraulic jacks, level up, Lippert, Lippert Components, master pro rv repair, mobile rv repair, orange city, ring power by Rachel Gillen. Bookmark the permalink.